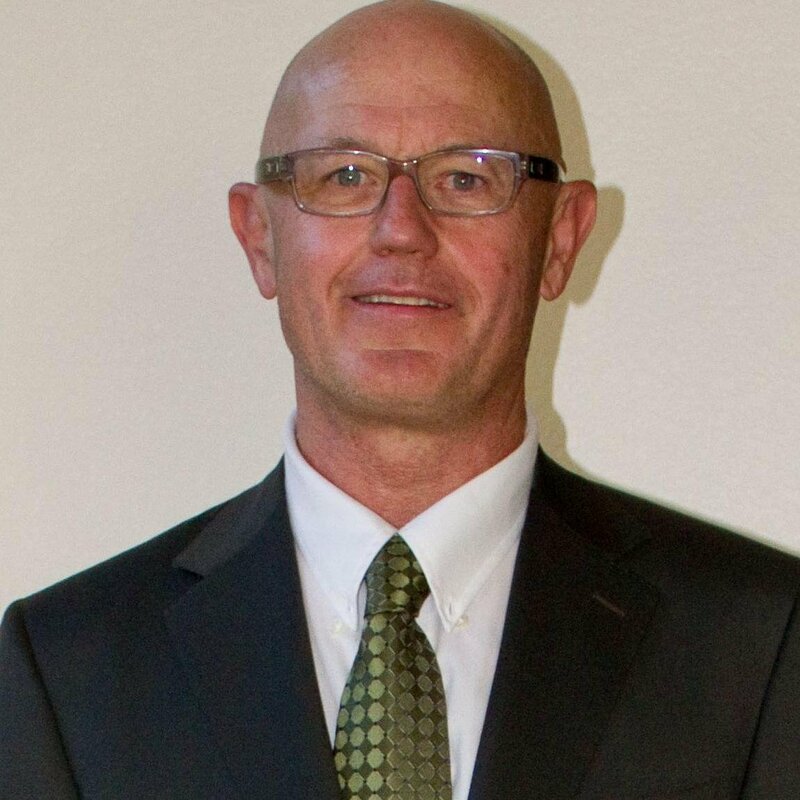 Greg Chick is a water advocate, LEED-AP (Green plumbing expert), CWM (Certified Water Manager), and ARCSA-AP (American Rainwater Catchment Association Accredited Professional). He has over 40 years’ experience in the field of Plumbing, he is the “Do-it-Yourself Plumber” on YouTube, and is passionate about the global water crisis. 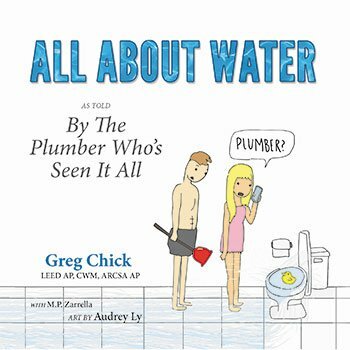 All About Water is an informative, fun illustrated book that tells the complete story of water through two fictional characters, cousins Mike and Mac Ro. Mike Ro is not interested in the big picture of water, while Mac Ro advocates for planet earth and does his best to educate Mike. Readers get a broad look into water that covers everything from efficient plumbing design to graywater reuse and how to pick the right water conditioner. Beyond practical tips, the book explores the value of water as a limited resource, touching on the importance of water conservation and the complexity of municipal water management. All About Water is useful for the homeowner who wants to learn how to read their water bill, anyone concerned about the global water crisis, or those who fall somewhere between. This book has something for everyone!